It was hard to get the full story behind Mark McKenzie’s scary head injury from the outside looking in. So PSP talked with Bethlehem Steel’s team doctor get an inside look on how the team dealt with it. PSP looks ahead to Bethlehem Steel’s match against Wilmington on Friday, with a close look at how to the two match up. 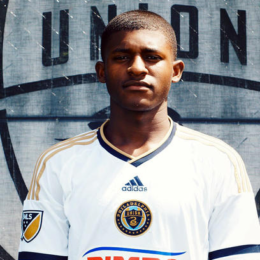 Tim Jones with notes from Brendan Burke’s weekly Bethlehem Steel press conference. 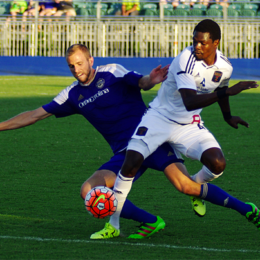 Corey Burke scored his first goal for Bethlehem in a 1-0 road win in steamy North Carolina. Notes from Brendan Burke’s weekly conference call with reporters ahead of Friday’s road game in Charlotte. 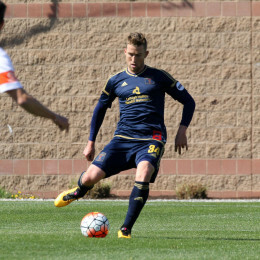 Bethlehem Steel FC’s roster fluctuates from game to game due to loans from Philadelphia Union, but that hasn’t stopped head coach Brendan Burke and his core from competing and building chemistry. New PSP contributor Tim Jones explains how.